Our Community Easter Egg Hunt Schedule for this Saturday, April 13th has been rescheduled to Saturday, April 20th at 10:00 a.m. (registration will begin at 9:30 a.m.). Please click here to see our Facebook Event for additional details. Alexandria United Methodist Church's mission is to make disciples of Jesus Christ for the transformation of the world. It is our Vision to grow and live in the Spirit of Christ. Learn more about church activities for children pre-k through 5th grade! Learn more about church activities for youth 6th through 12th grade. 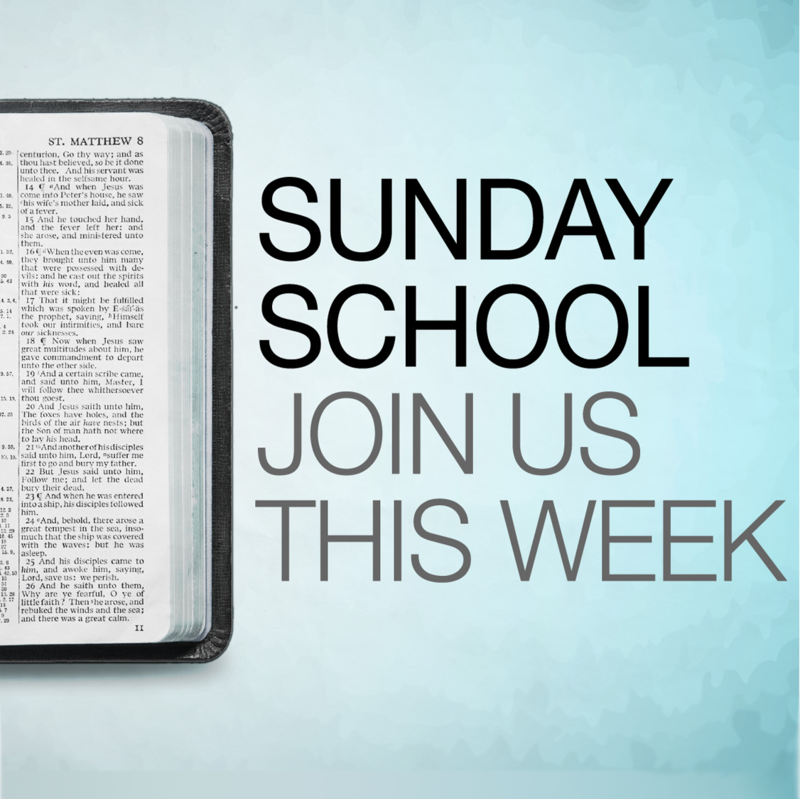 Learn more about our Adult Sunday School class hosted weekly at 9:15am.